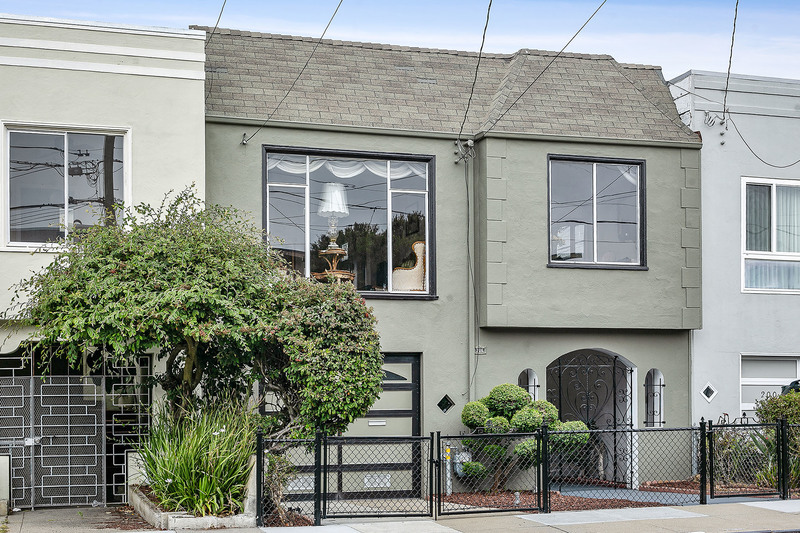 206 Shields St San Francisco, CA. 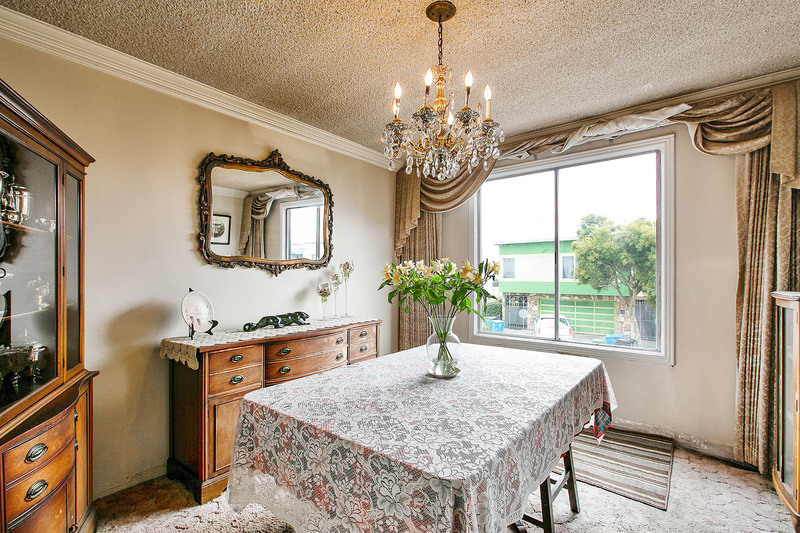 | MLS# 476646 | Andrew de Vries, Probate Real Estate, San Francisco Probate Real Estate, Oakland Probate Real Estate, Berkeley Probate Real Estate, Alameda Probate Real Estate, Lafayette, Contra Costa Probate Real Estate, Probate realtor, Probate agent, Probate Broker. 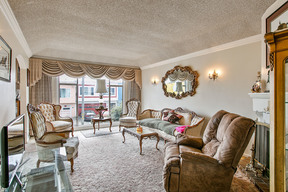 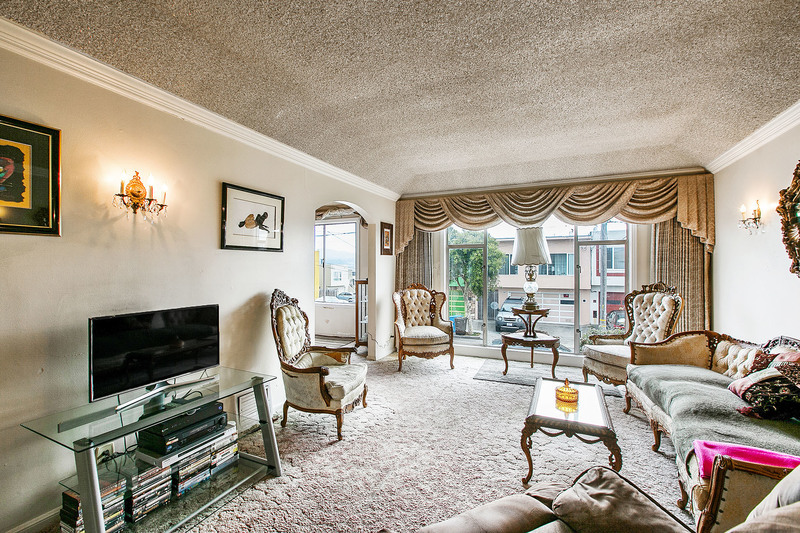 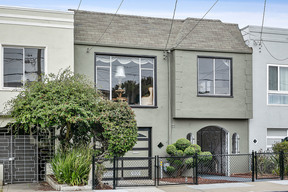 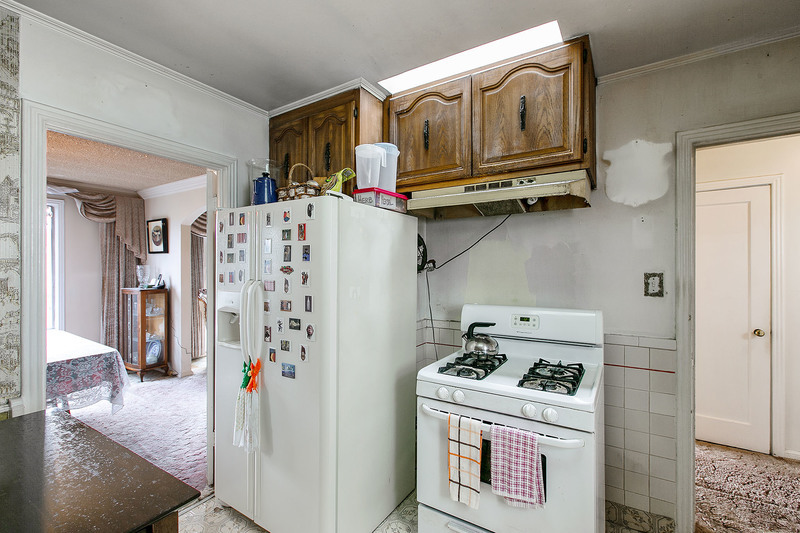 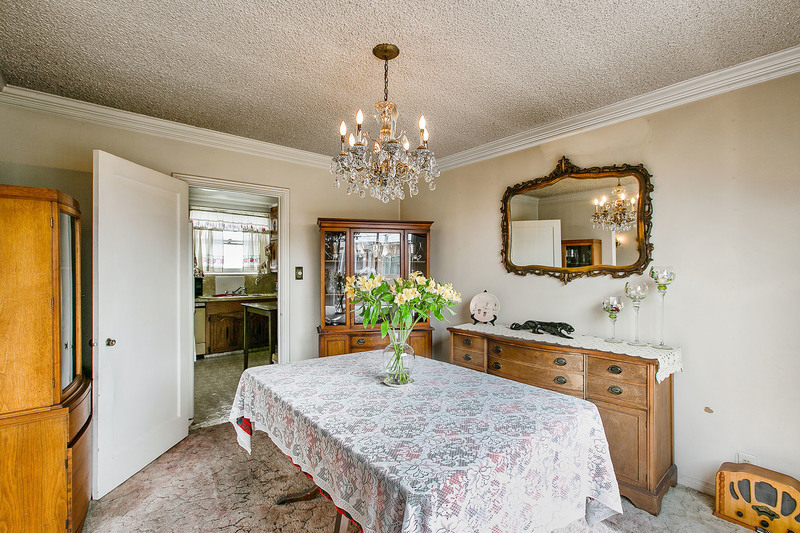 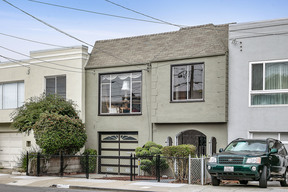 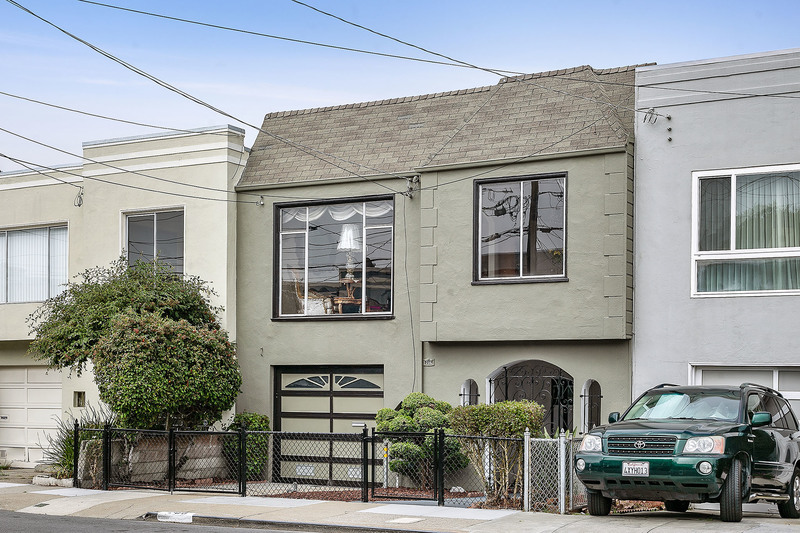 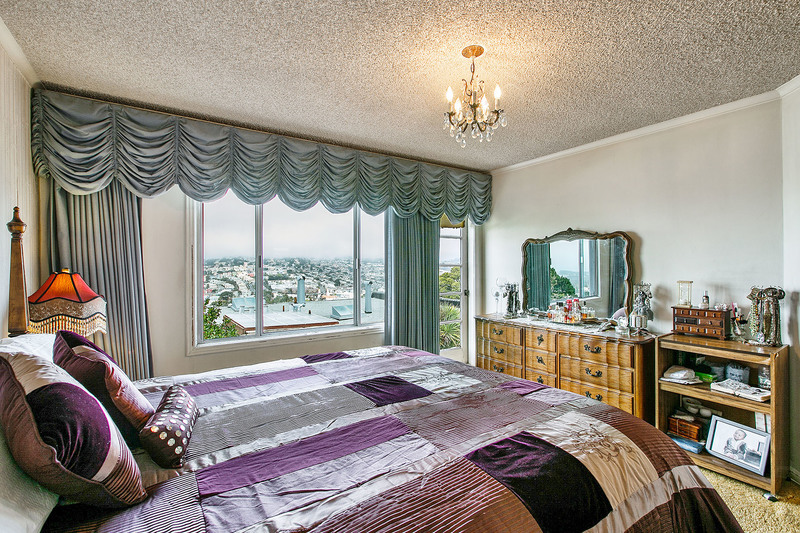 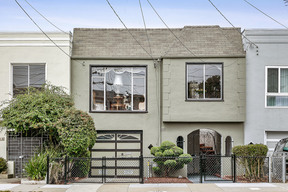 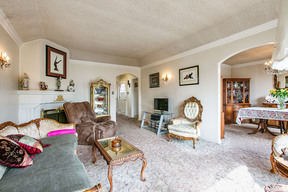 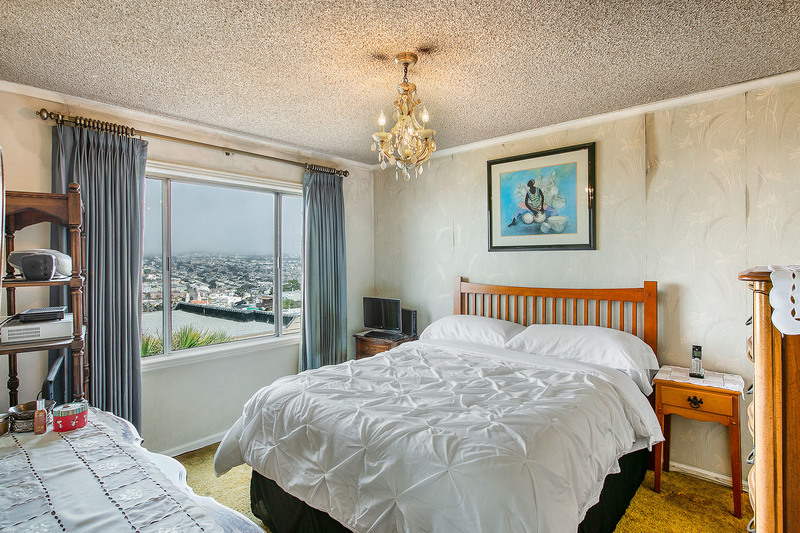 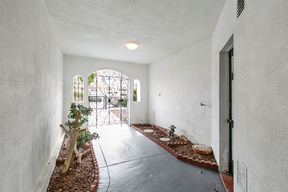 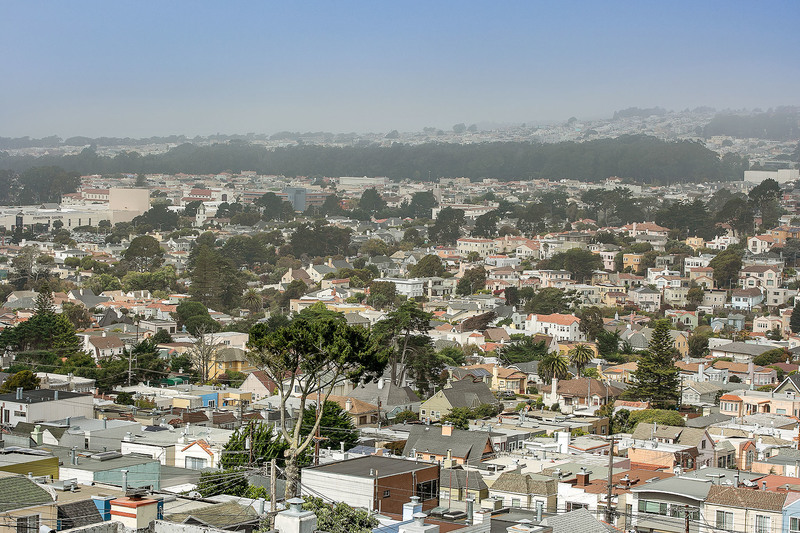 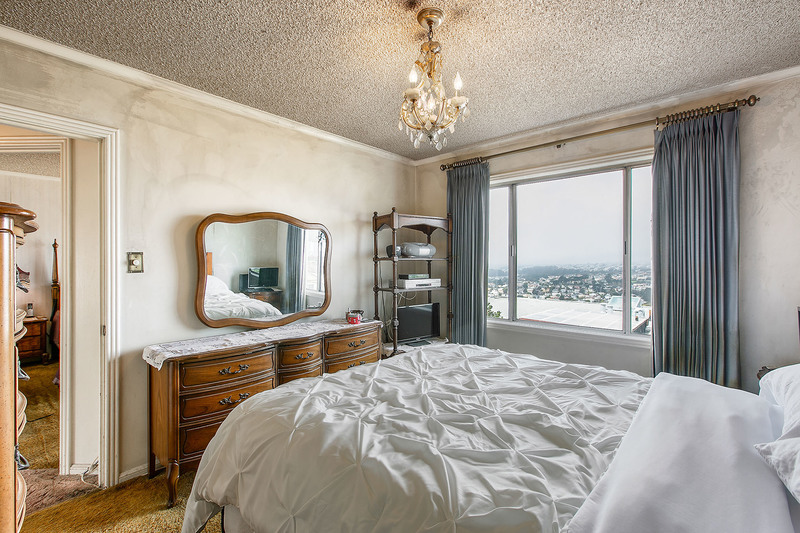 Just Sold - 206 Shields Street, San Francisco - Listed for $799,000, Just Sold for $910,000 All Cash in 3 Weeks with Multiple Offers in a Declining Market! 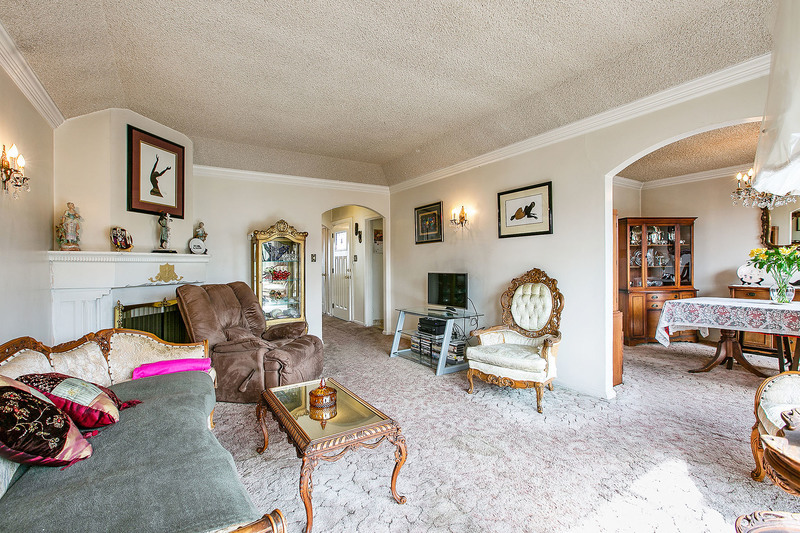 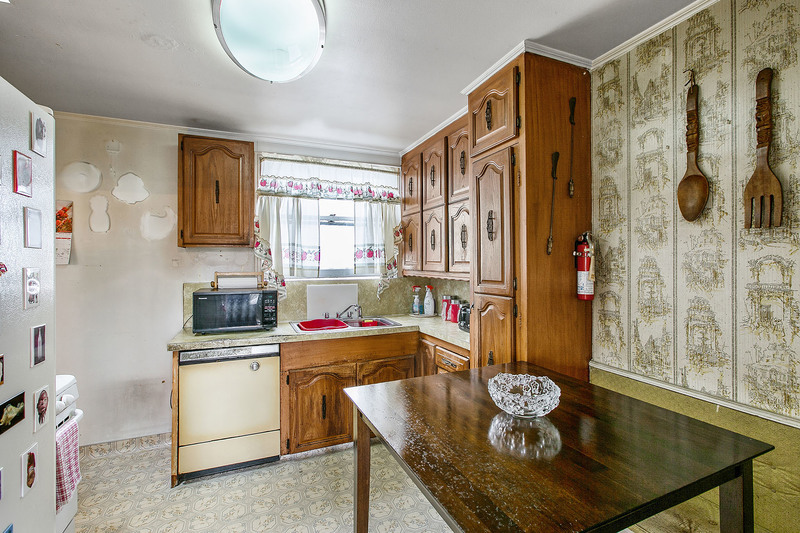 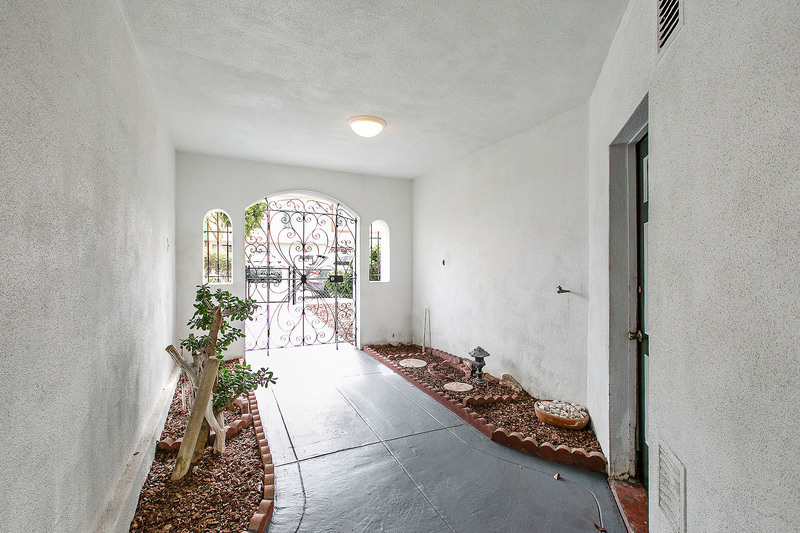 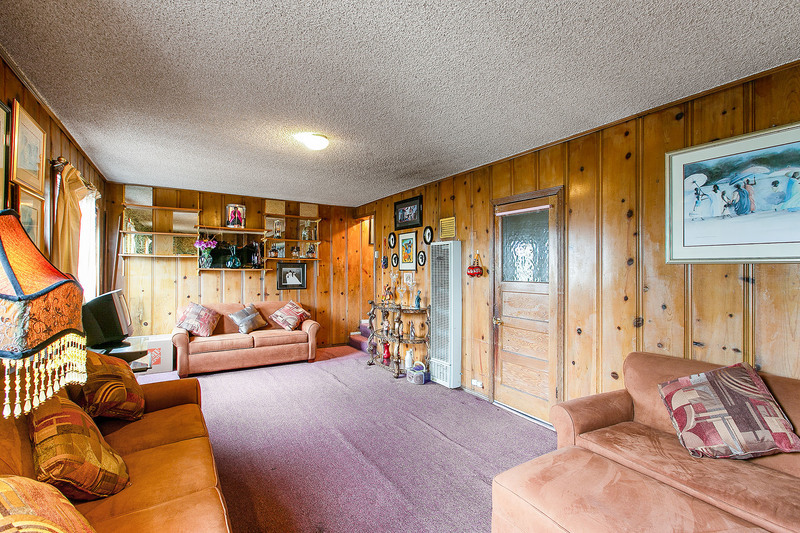 - This well-loved, vintage Merced Heights 2BD/1BA home, had been in one family for many years, and presented a great opportunity for the next owner. 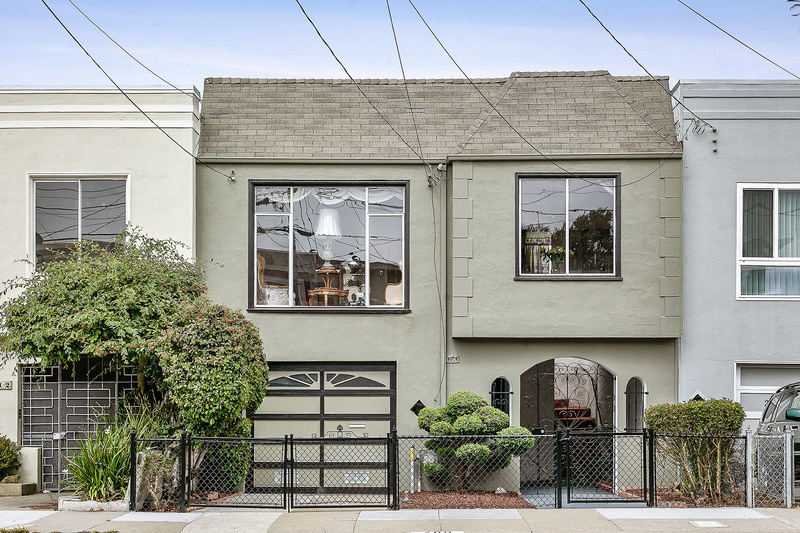 The bright South-facing 1940s Tunnel-Entrance boasted an open floor plan that includes a large LR w/FP, FDR, eat-in kitchen, 2 ample BDs off the street, both w/stunning views to the North including the Ocean & Marin Headlands, plus a full BA w/shower & tub, all on the main living level. 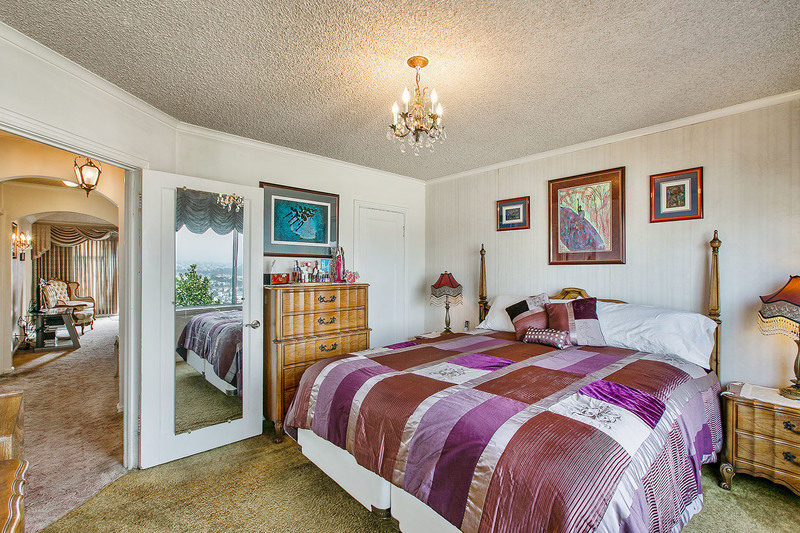 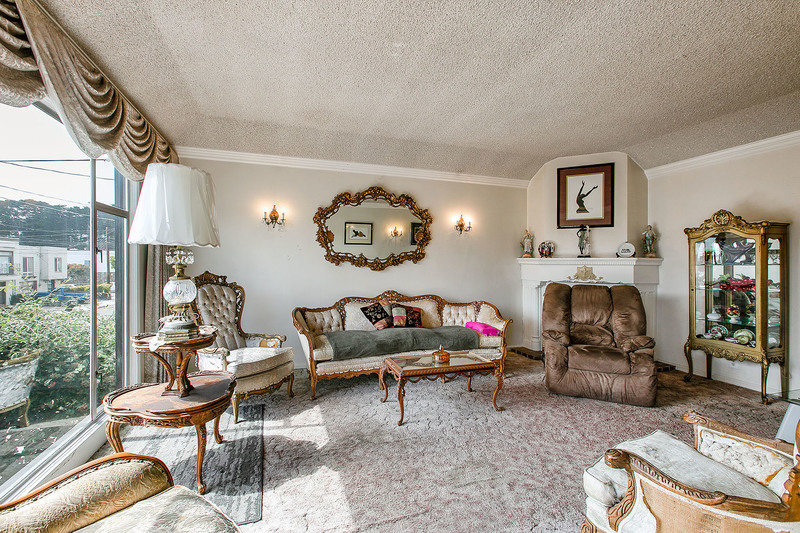 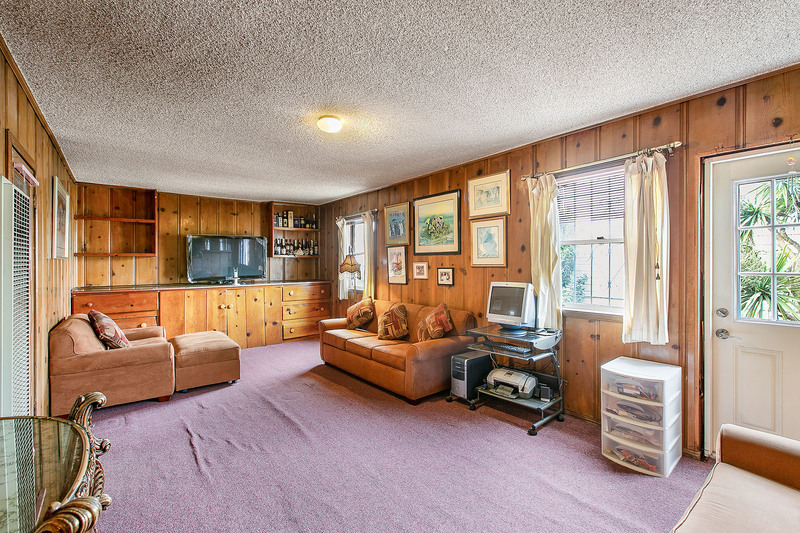 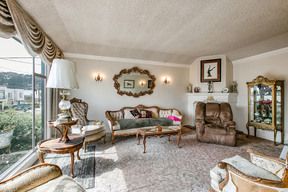 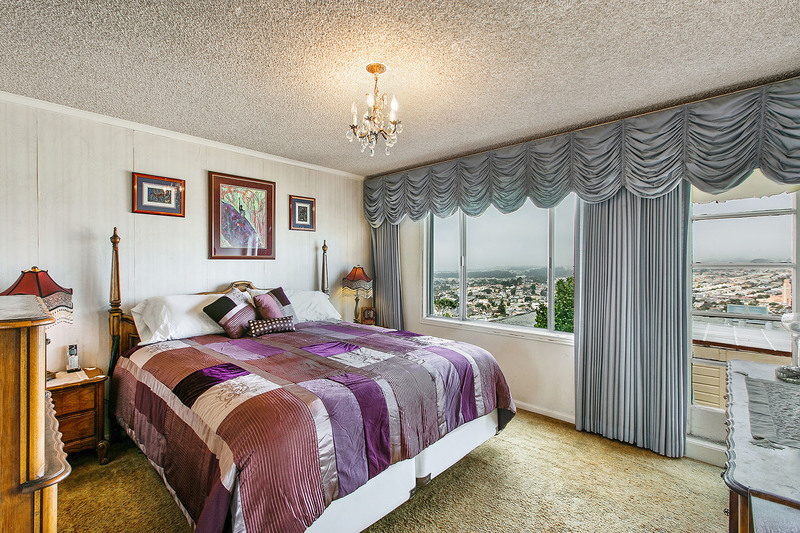 Down was a big bonus bedroom/fmly room & large garage w/high ceilings for storage & possible expansion. 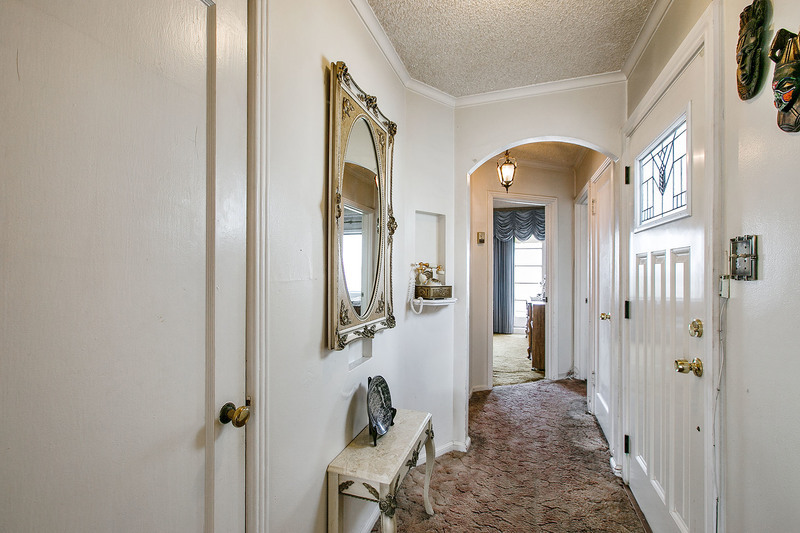 I provided all property preparation, marketing and negotiation for long-term family member selling the home she grew up in. 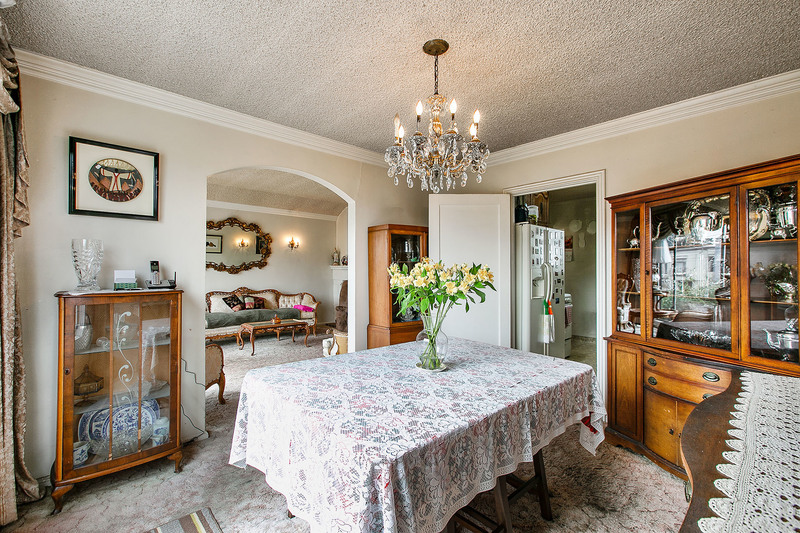 This well-loved Merced Heights 2BD/1BA home, has been in one family for many years, and presents a great opportunity for the next owner. 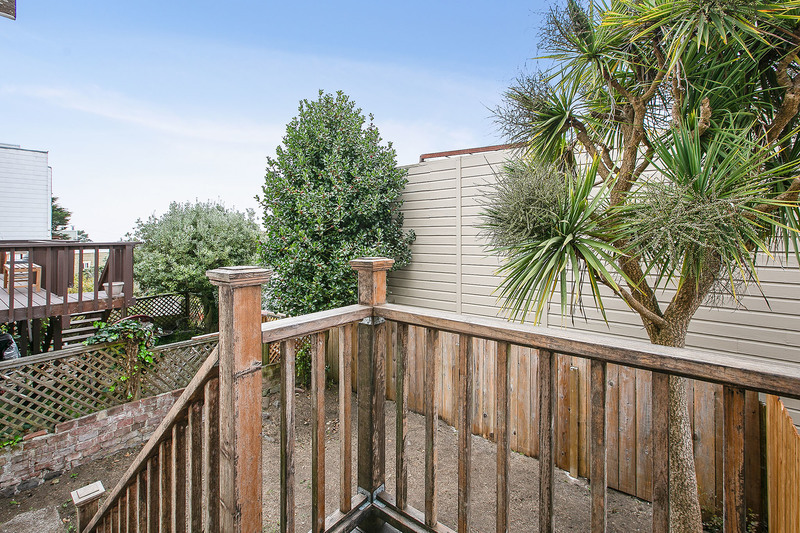 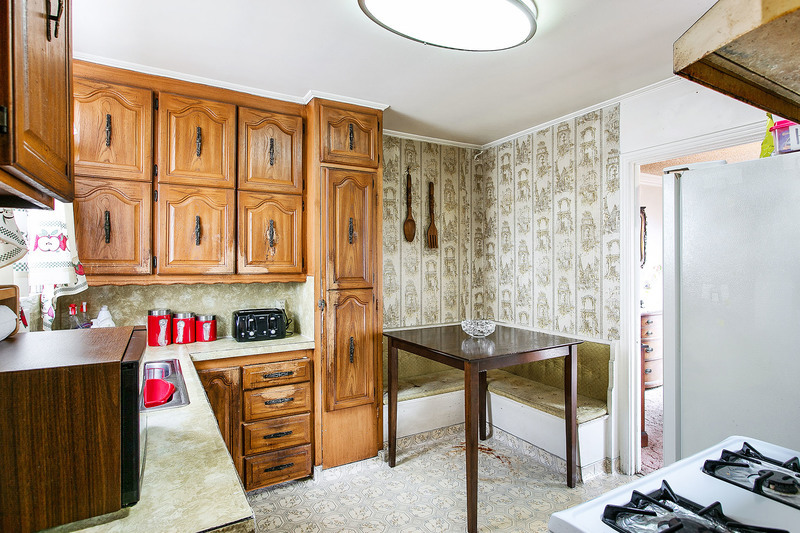 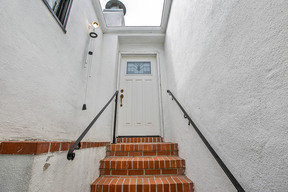 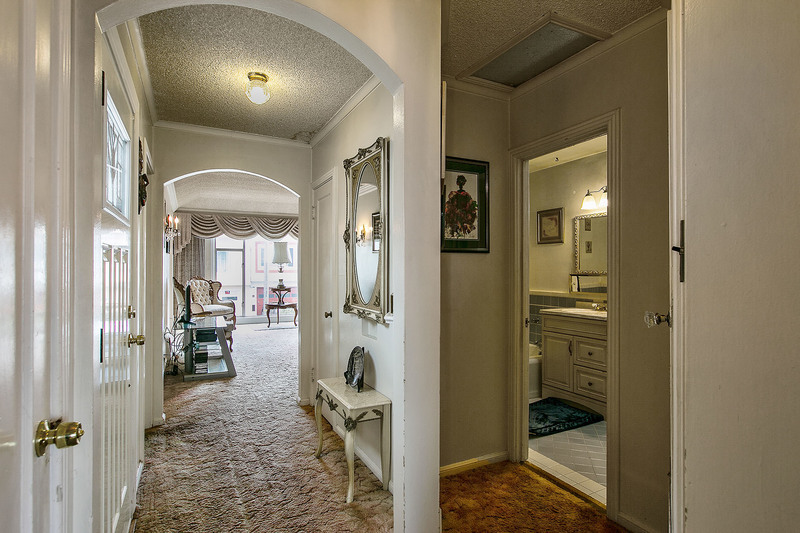 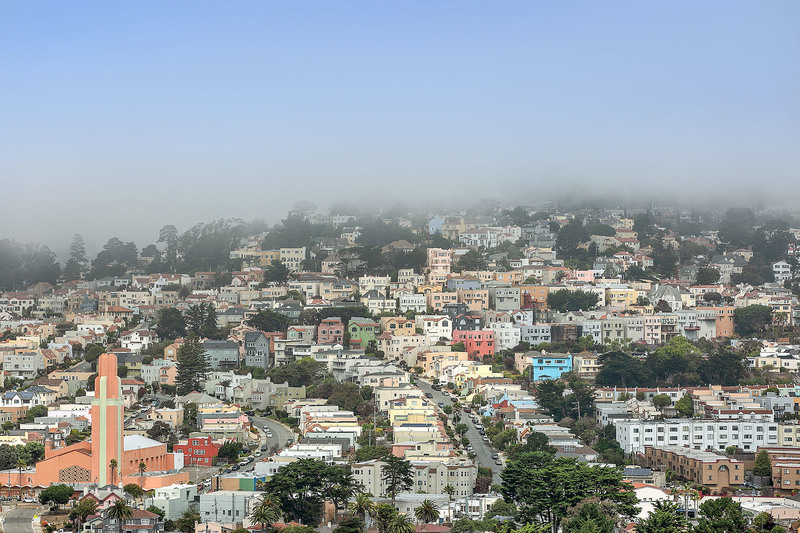 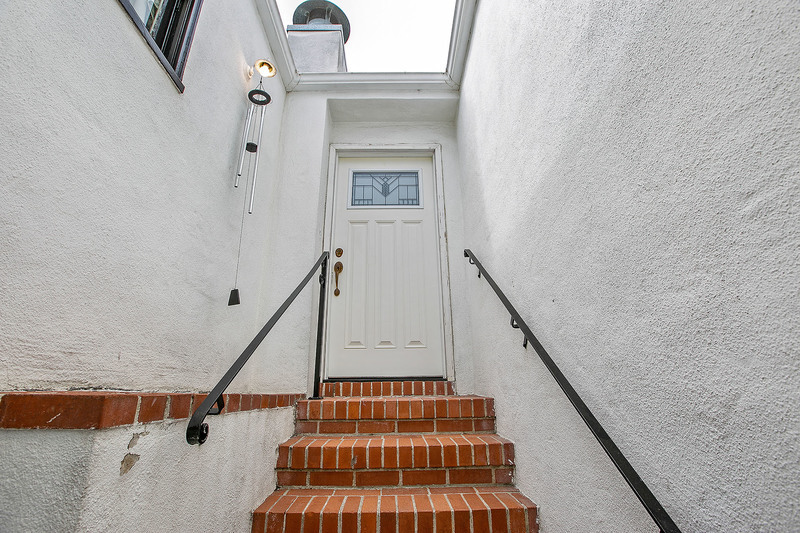 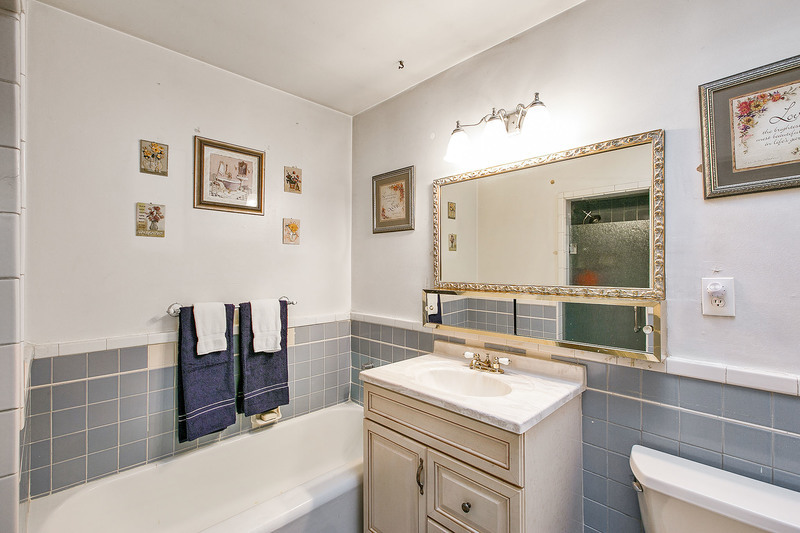 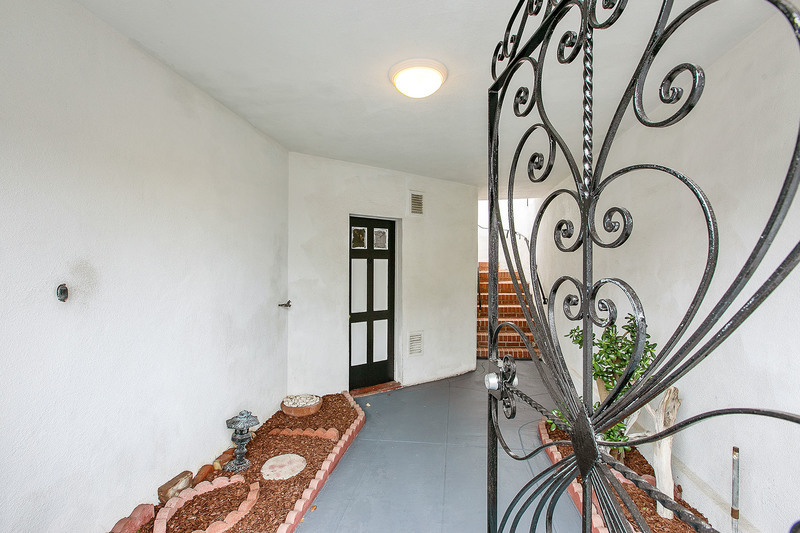 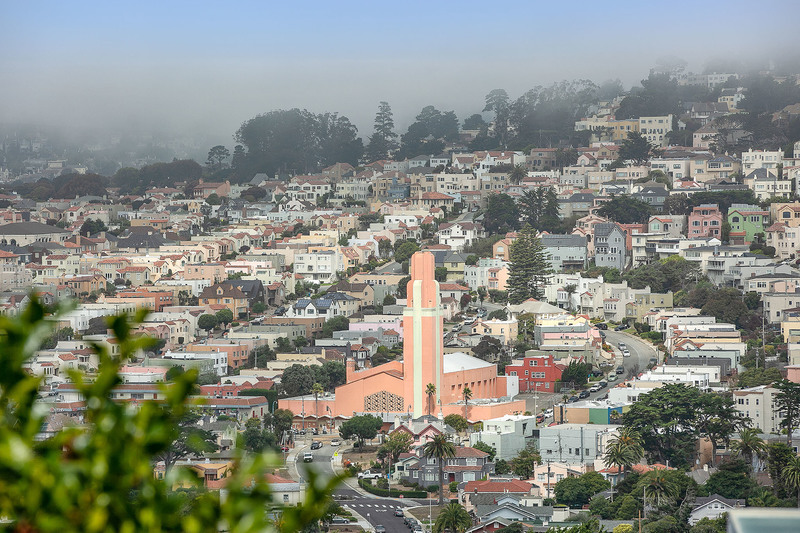 The bright South-facing 1940s Tunnel-Entrance boasts an open floor plan that includes a large LR w/FP, FDR, eat-in kitchen, 2 ample BDs off the street, both w/stunning views to the North including the Ocean & Marin Headlands, plus a full BA w/shower & tub, all on the main living level. 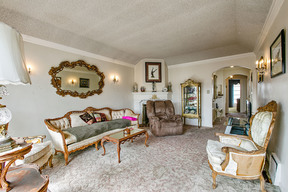 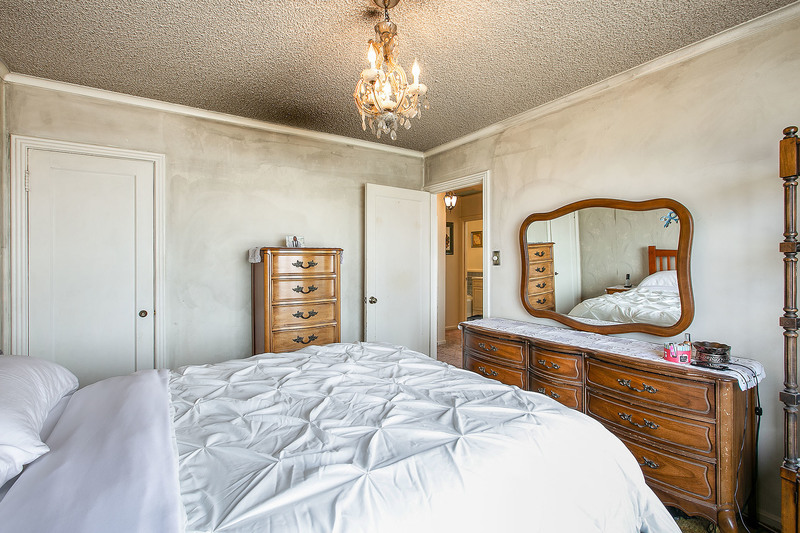 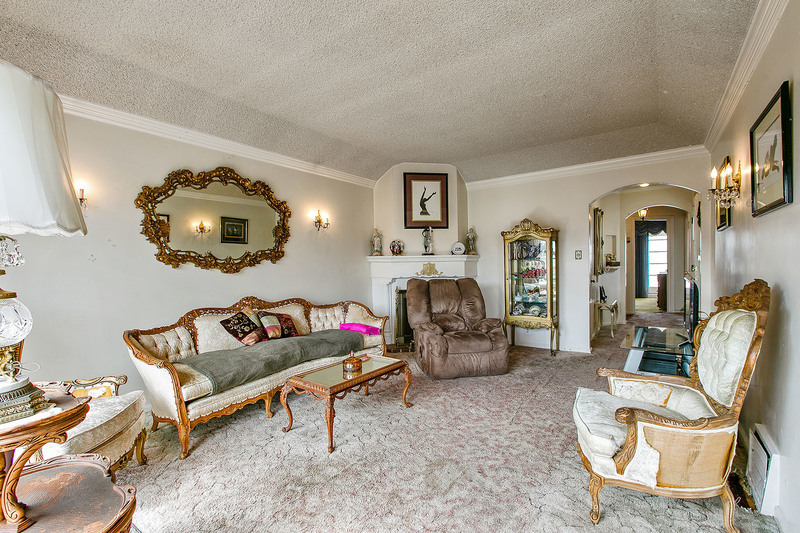 Down is a big bonus bedroom/fmly room & large garage w/high ceilings for storage & possible expansion. 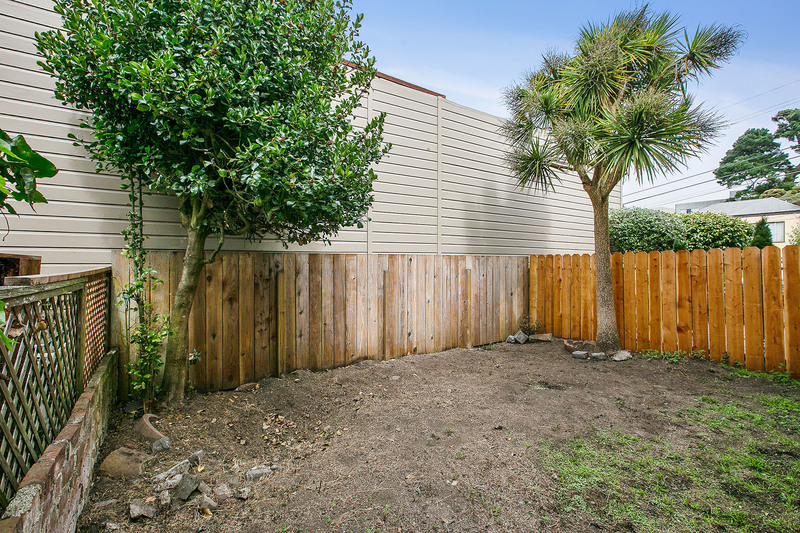 Out back is a low-maintenance rear yard ready for gardening & play. 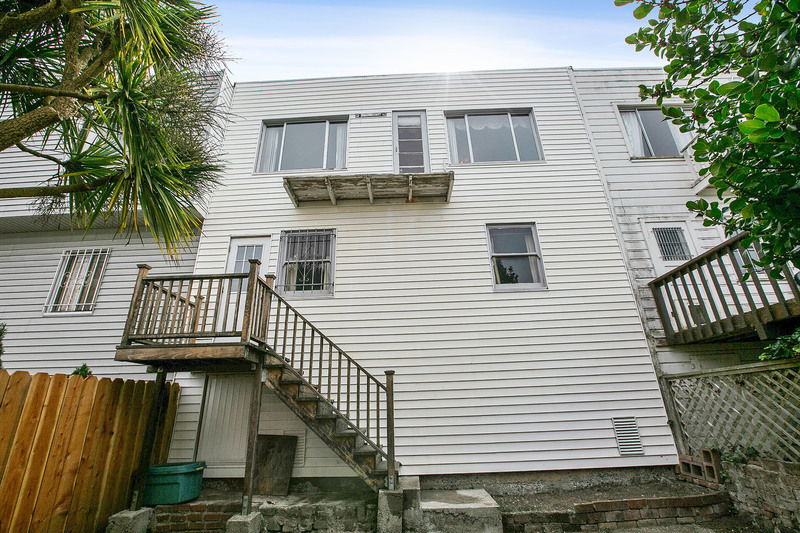 Great location cls to easy frwy commute access, MUNI, parks, schools, & Westlake Center, Stonestown & Ocean Ave shopping & dining including Whole Foods.